Many have already learned that the mystery of death is not a mystery at all. Physical death is a doorway to another chapter of continuing life and there is evidence to support this! 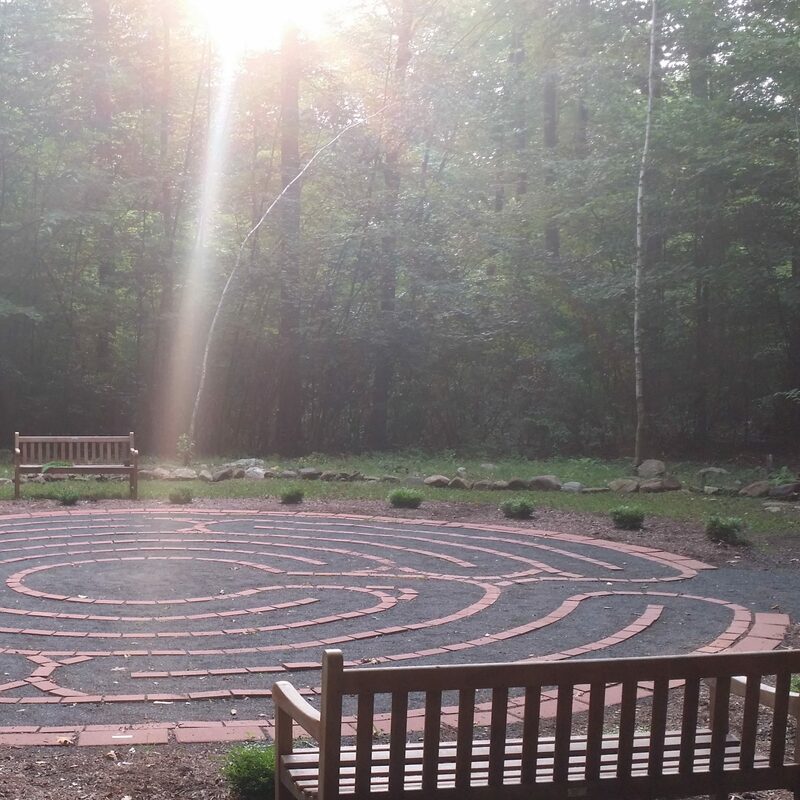 The information and experiences in this retreat weekend, which is limited to 50 attendees, will enable the bereaved to breathe once again with the knowledge that deceased loved ones not only still exist, but remain part of our lives. Join Certified Mediums and grief professionals in this very special retreat as we share, learn, explore and discover!